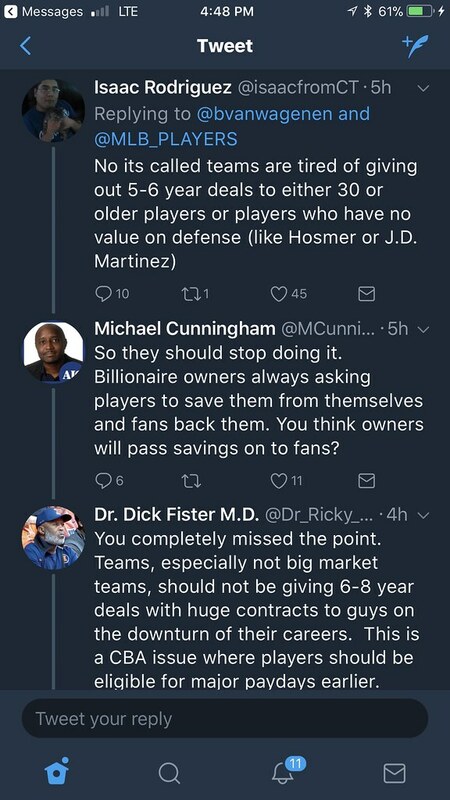 TheMediagoon.com: Should PlayersBoycott Spring Training? You guys are going to kill the sport. 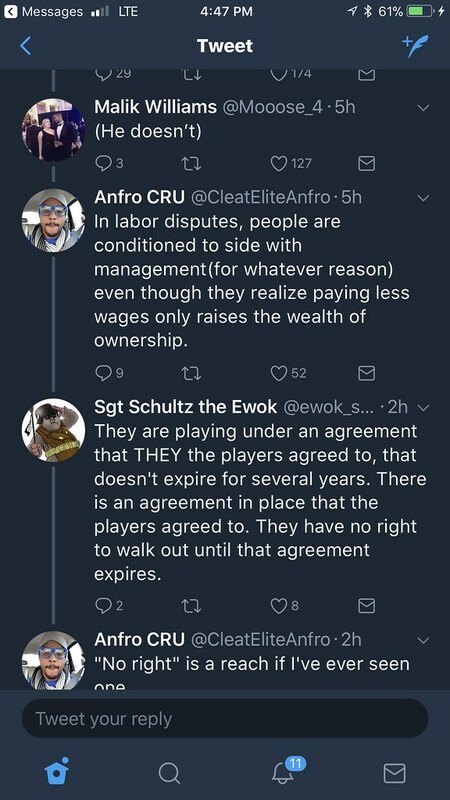 Your Union negotiated your CBA. Your Union officials let you down. You want a better CBA? Get better Union leaders to negotiate this for you. I am a Union Member and I side with union workers. 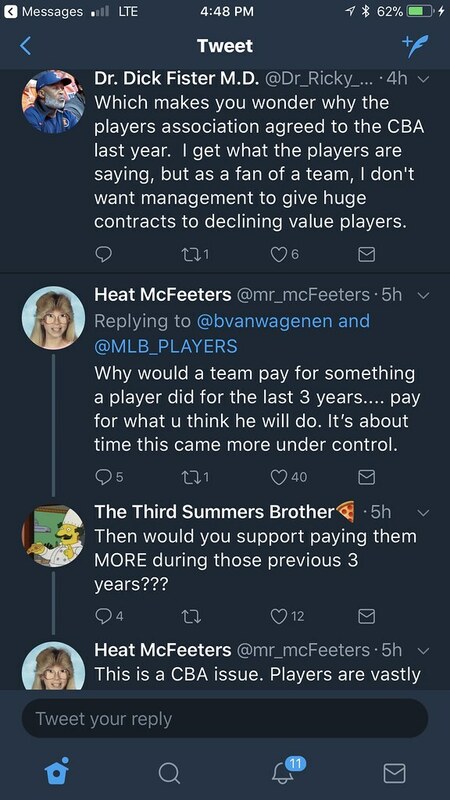 If the owners do things that are against the nature of the CBA or the language of the CBA then yes there should be talks of a boycott, but not because the players are not getting what they perceive their value is. The other thing is I don’t have any Sports agents involved in my business speaking out about my union matters. I don’t see collusion here. 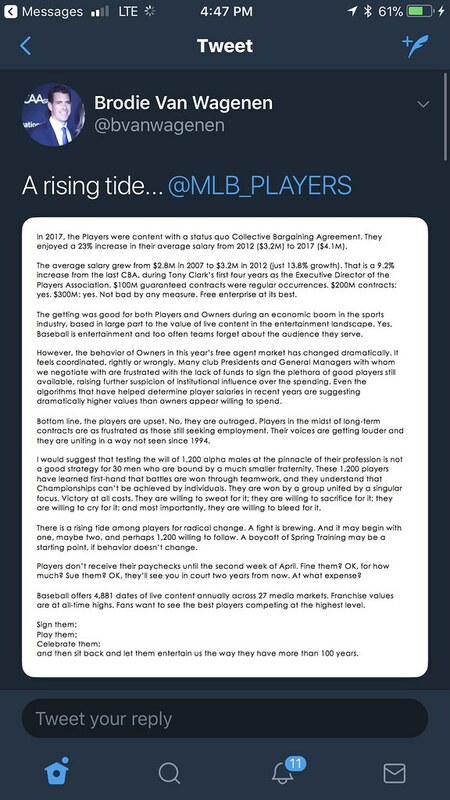 I see players who are looking for way more then they are worth as players and teams don’t want to pay this especially after they have a strong FA class coming out next year. But what do I know.